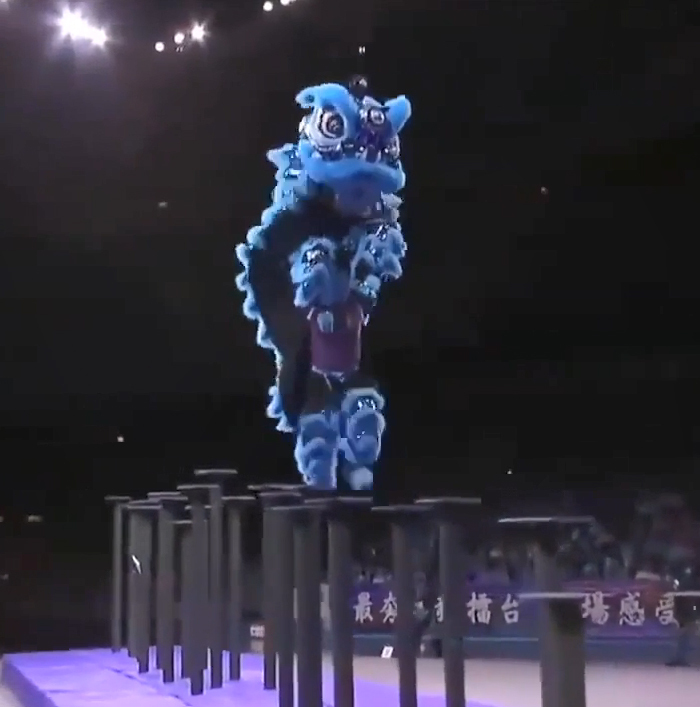 Have you ever heard of lion dance? 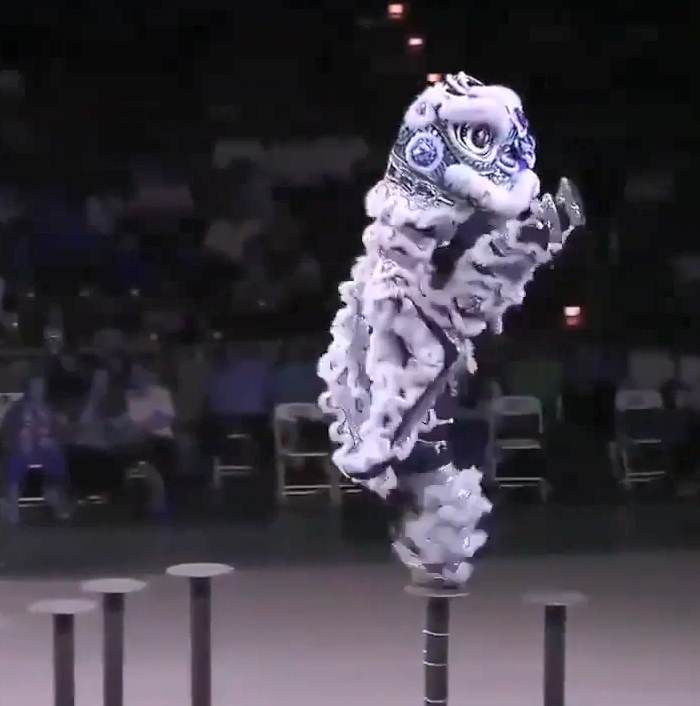 Chinese New Year celebration is never complete without this traditional dance and it is a performance that is not to be missed when celebrating the New Year. 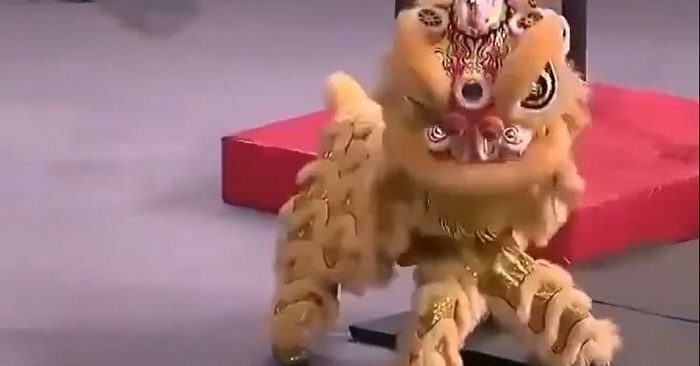 It is usually performed in the first few days of the Chinese New Year and by two people manning a special lion dance costume; one at the head of the lion while the other person manning the body and the tail part of the lion costume. This vibrant dance is said to ward off evil spirits and ghosts while ushering in prosperity and auspiciousness.